The Star Wars Underworld's Dominic Jones was in the audience for the Secrets of Star Wars: The Clone Wars panel at Star Wars Celebration Europe today. It featured Clone Wars supervising directer Dave Filoni chatting with StarWars.com's Pablo Hidalgo. 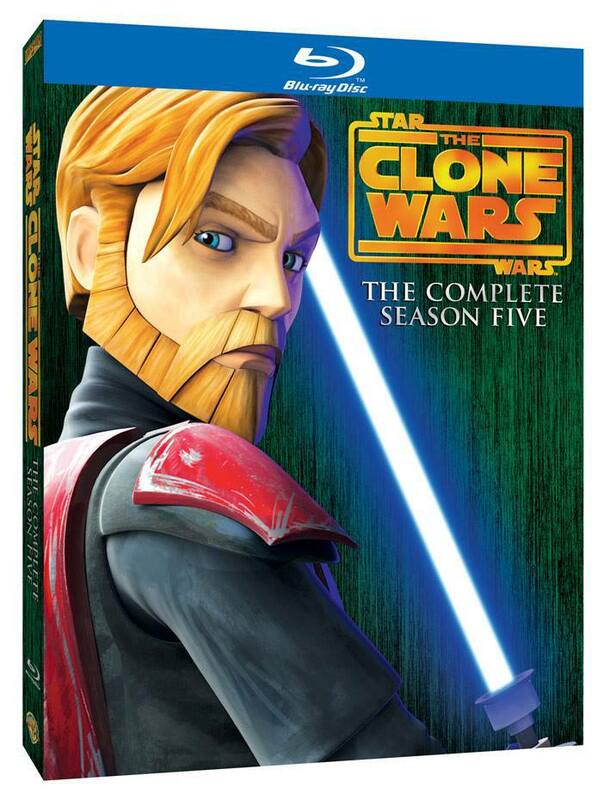 The following trailer for the Clone Wars Season 5 box set was released officially after the panel. I agree this hurts To know what could have been.